Sixtus V’s death on August 27, 1590, ended the reign of a man who was born to rule and who accomplished more in his five years as pontiff than most people could manage in a life time. He became known as the Iron Pope, a title that aptly described a man who ruled with ruthlessness in the Papal States, plagued with rampant banditry. It is said he put to death more than a thousand criminals regardless of their noble blood or influence. In two years he restored order, making the Papal States the safest place in Europe. His efforts at replenishing the papal coffers were so successful, he left a treasury where financial emptiness had been. He beautified much of the city of Rome, completing St. Peter’s dome, erecting a library and creating a new water supply for the city. He dealt with both Spanish and French political issues at the time that Henry of Navarre became king of France and converted to Catholicism, ending Spanish ambitions there. The central administration of the Church was reorganized under his leadership putting into place a system lasting until 1962. He fixed the number of cardinals at 70 and insisted bishops make what has come to be known as ad limina visits to Rome, updating the Pope on their dioceses. And though he accomplished all of this and much more, his inflexibility made him unpopular. He died of malaria after several bouts of fever. The people were ready for the likes of Giambattista Castagna, the favored candidate of the conclave. Born on August 4, 1521, Castagna holds the distinction of having one of the shortest reigns in the history of the papacy: thirteen days. Elected on September 15, 1590, he died of malaria on September 27 of the same month. He was 69 years old and chose the name, Urban VII. (The only other pope to have had a shorter reign was Stephen II in 752. He was elderly and elected by the clergy and people of Rome. 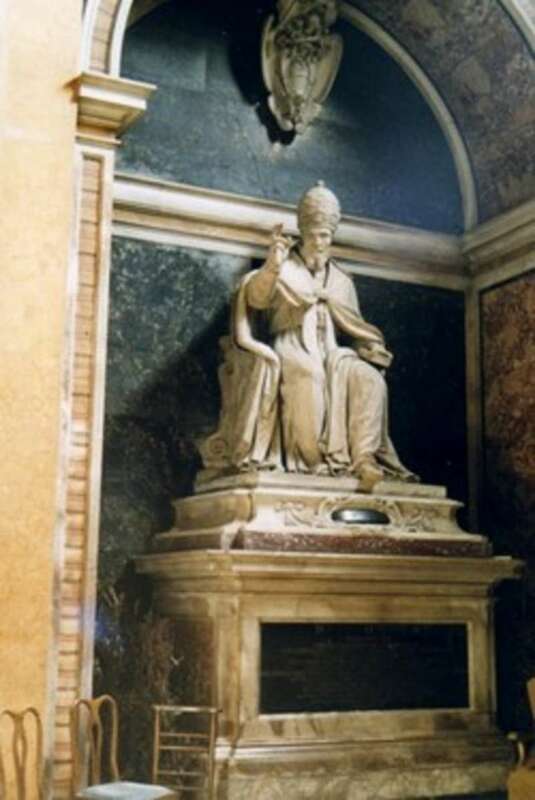 Although installed in the Lateran palace, he died of a stroke on the fourth day. 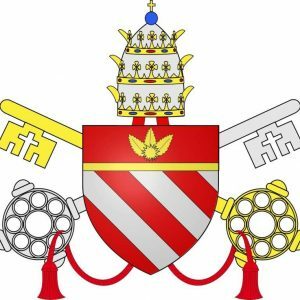 Since he was never consecrated, which was deemed essential by canon law at the time, he was not considered a pope in any documents of the time. The son of a nobleman of Rome, Castagna studied at Perugia, Padua and Bologna where he received doctorates in both canon and civil law. His career began with his uncle, a cardinal in France, in 1551, when he was just thirty years old. In 1553, not only was he ordained to the priesthood on March 30, he was appointed archbishop in Naples on April 4th of the same year, acquiring diplomatic skills and serving with distinction at the final sessions of the Council of Trent. In 1564 he accompanied another cardinal, Boncompagni, the future Pope Gregory XIII, to Spain, remaining there as nuncio until 1572. His expertise while serving there prevented Spain’s breach with the Holy See as well as other key political involvements. He also served as nuncio to Venice and governor of Bologna. 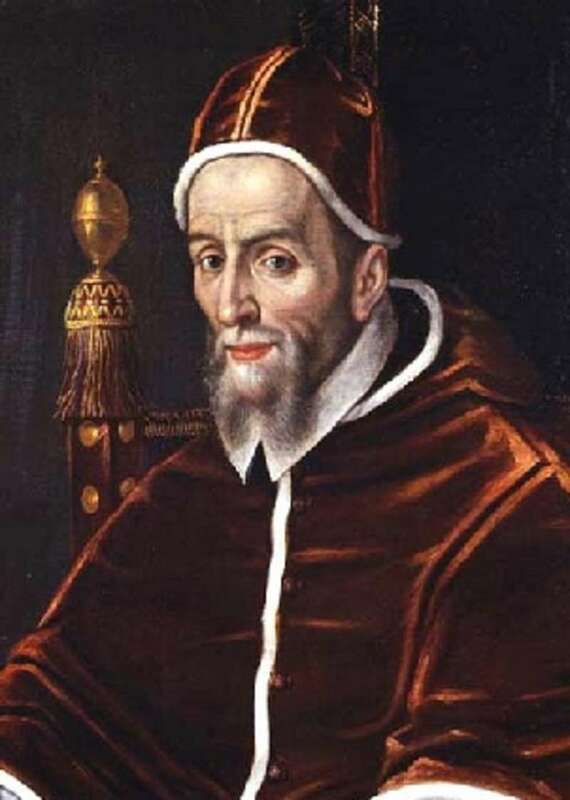 In 1583, Pope Gregory XIII made him a cardinal. At this point he was highly considered during the conclave that elected Pope Sixtus V, a candidate Castagna did not support. Pope Sixtus, however, admired his capabilities and kept him as governor of Bologna. It did not come as a surprise that Castagna was elected following Sixtus’ death. 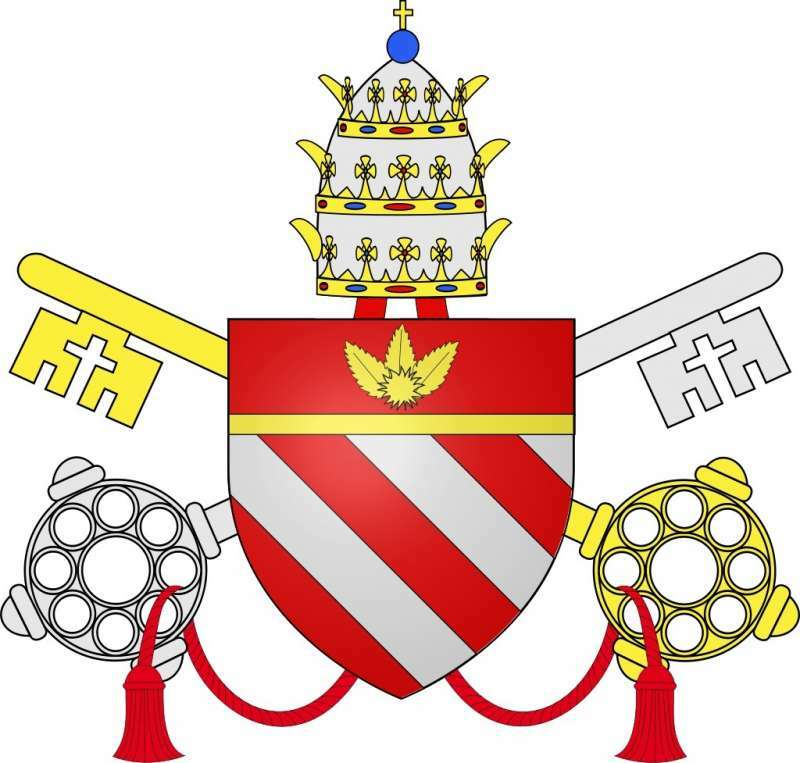 The conclave of 1590 was attended by 67 cardinals, and all but fifteen were Italian. He was a popular candidate who would assure continuing reform. Additionally, this was at a time when the king of Spain still had much to say about the choice of successors, and Castagna was one of five approved by the king. Castagna’s doctrinal ideas, closely allied to Charles Borromeo’s, added impetus to his appeal. Pope Urban had, as Pope, the prerogative of banning smoking in churches, and he did. Tobacco had just been introduced in Europe from North America barely a dozen years before. In this action, he was ahead of his time. A man of varied experiences who was also kind and generous, Urban was in excellent health when elected. His pontificate was expected to be long and fruitful, and his initial actions seemed to confirm this expectation. 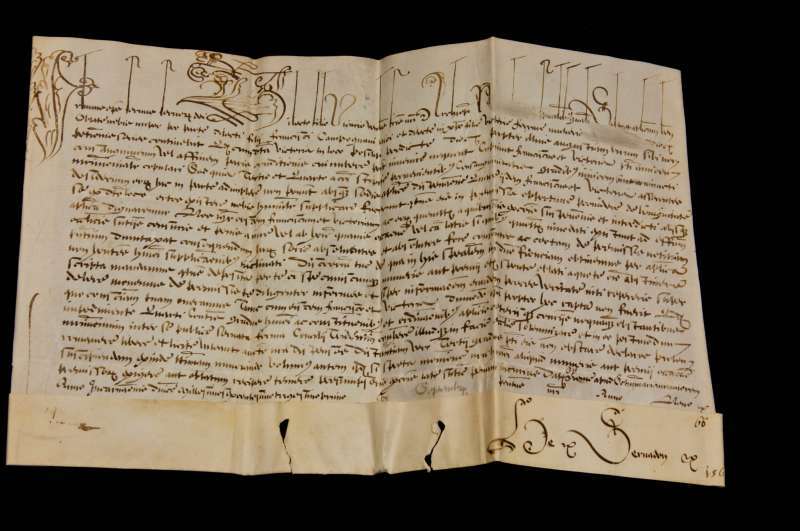 Upon becoming Pope, he had the pastors of Rome’s churches compile lists of the needy in their parishes to be helped. He ordered bakers to keep the cost of bread low and vowed to reimburse them for any losses they would incur. 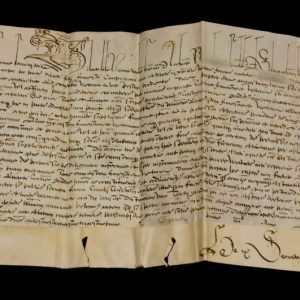 His charity was immediately evident when, as soon as elected, he bequeathed a large part of his patrimony to the poor of the city, making clear his intention to serve the poor. However, within three days of his election, Pope Urban, like Pope Sixtus before him, developed a fever and died of malaria within thirteen days. It has been said that 30,000 men marched in procession when hearing of his illness. To lose so good a shepherd even caused the Jews of Rome to fast and pray for his recovery. But it was not to be. Pope Urban celebrated Mass each day in his room up until the day he died. His end was peaceful. Memorable among his acts was his generosity that was evident and fruitful even after his death. He left his personal fortune of 30,000 scudi to provide for dowries for impoverished Roman girls. This paternal inheritance was administered by the Confraternity of the Annunciation at Santa Maria sopra Minerva. 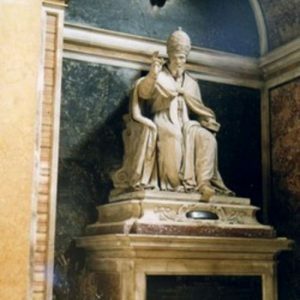 Urban VII is buried in Santa Maria sopra Minerva and the monument erected there for him was donated by the Confraternity in gratitude for his generosity. Pope Urban VII was the first of three popes whose combined reigns did not last for a year and a half.